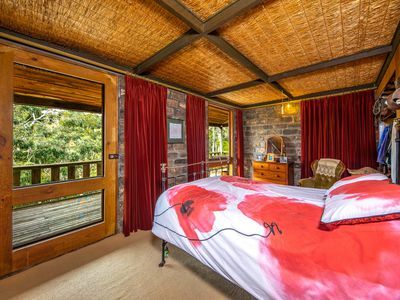 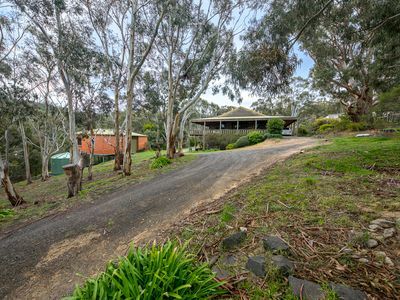 An absolutely unique, character filled, peaceful home provides the feeling of “Living in the tree tops”. 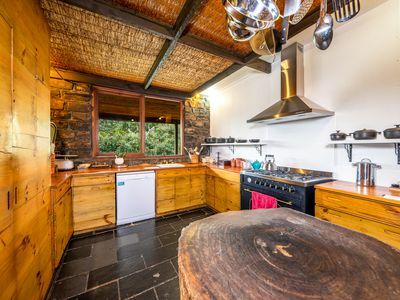 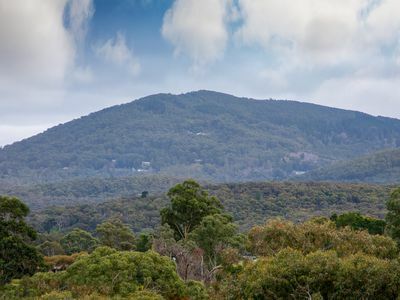 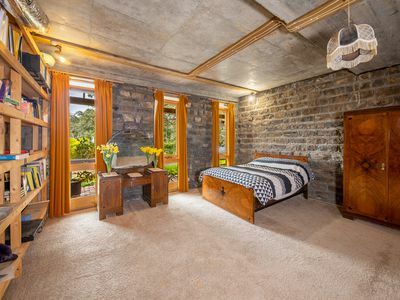 Solid bluestone construction, cathedral style ceilings, and views across the tree tops to Mt Macedon, here is a home for those who love nature and desire a home of individual character and charm. 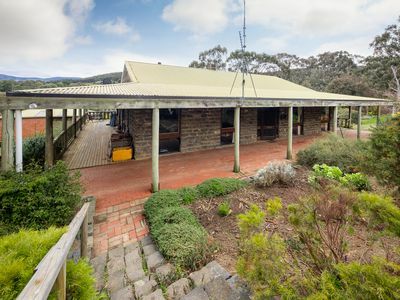 The upper level has a wide wrap around verandah which provides the perfect place for children to play in all weathers, a place to relax with friends and enjoy the view. 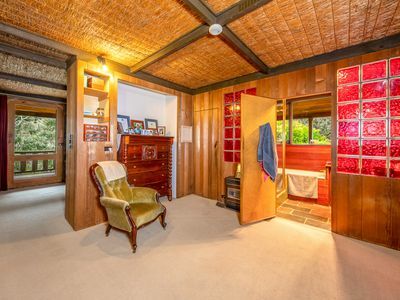 Ducted gas heating throughout (bottled gas). 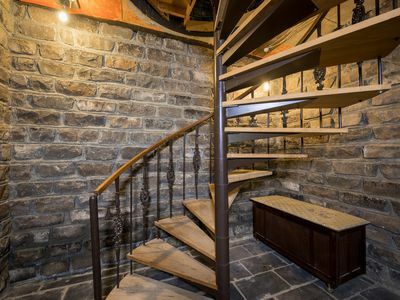 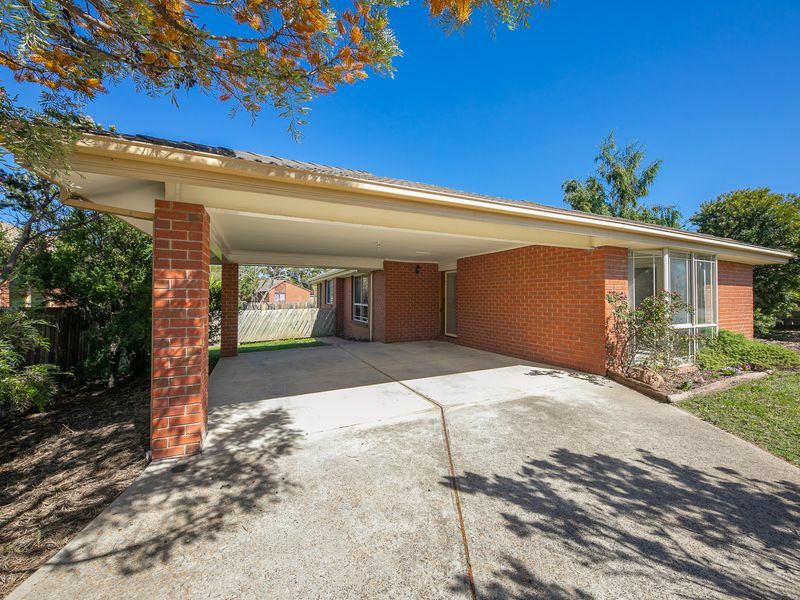 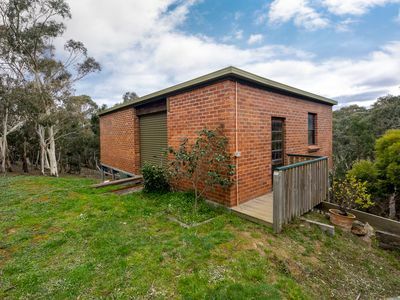 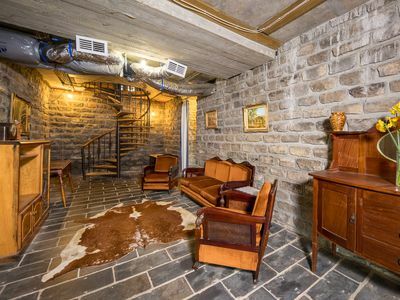 An extremely well-built brick garage, will house 2 cars and has potential as an intriguing bed and breakfast (STCA) or granny flat. 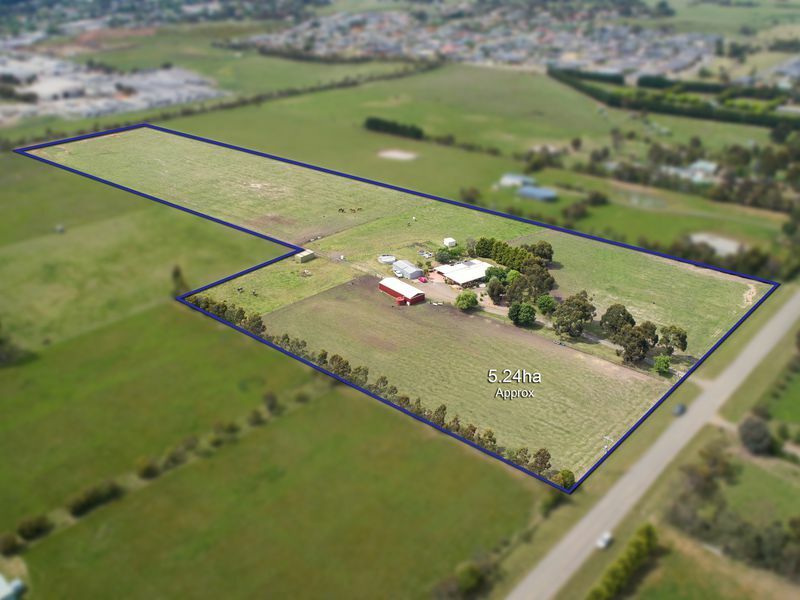 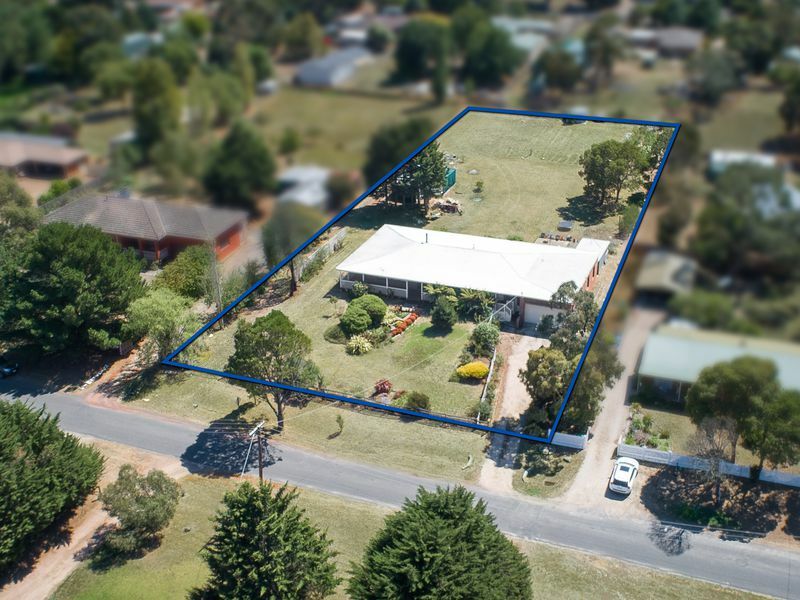 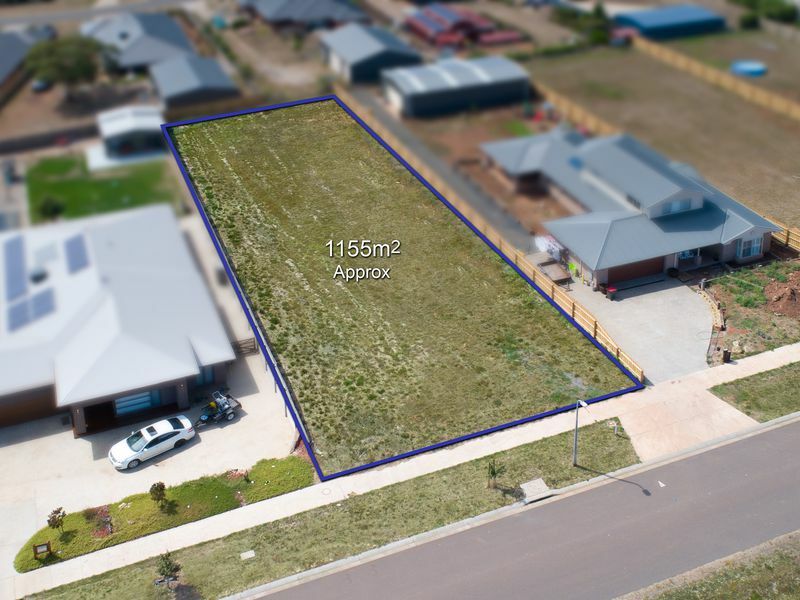 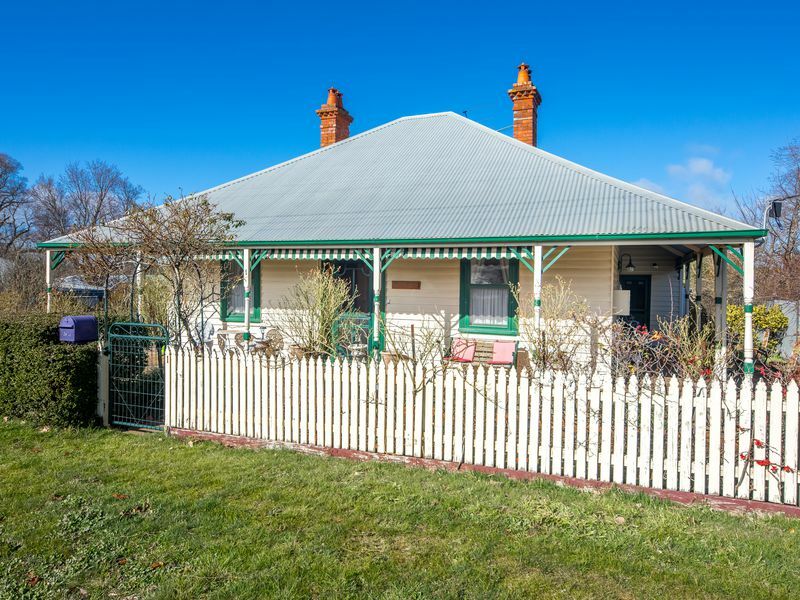 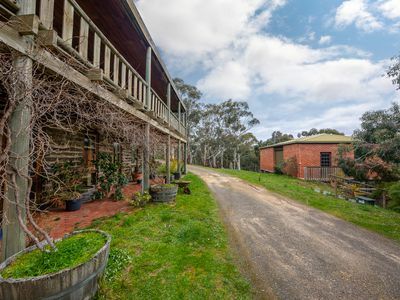 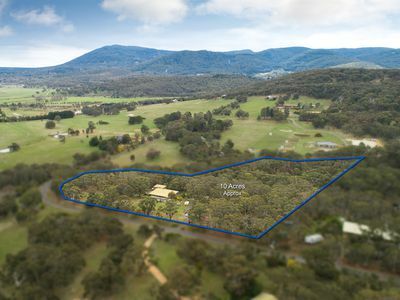 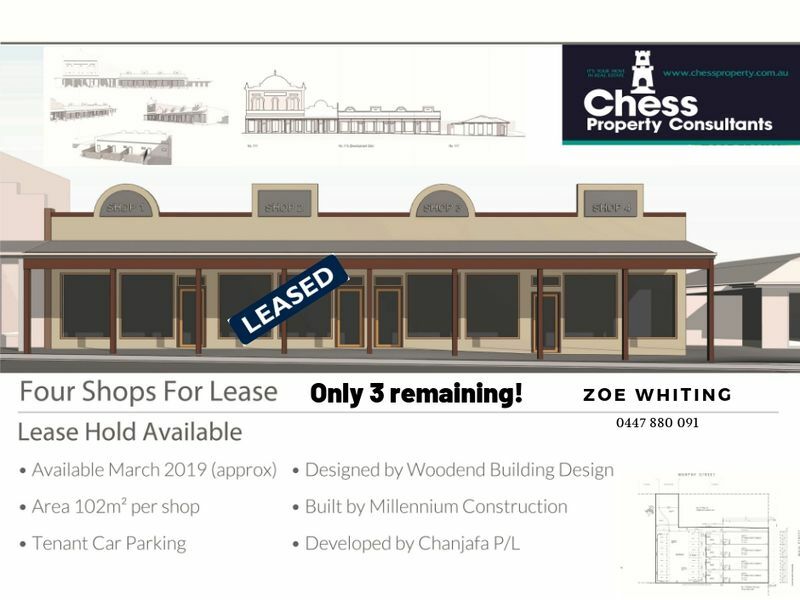 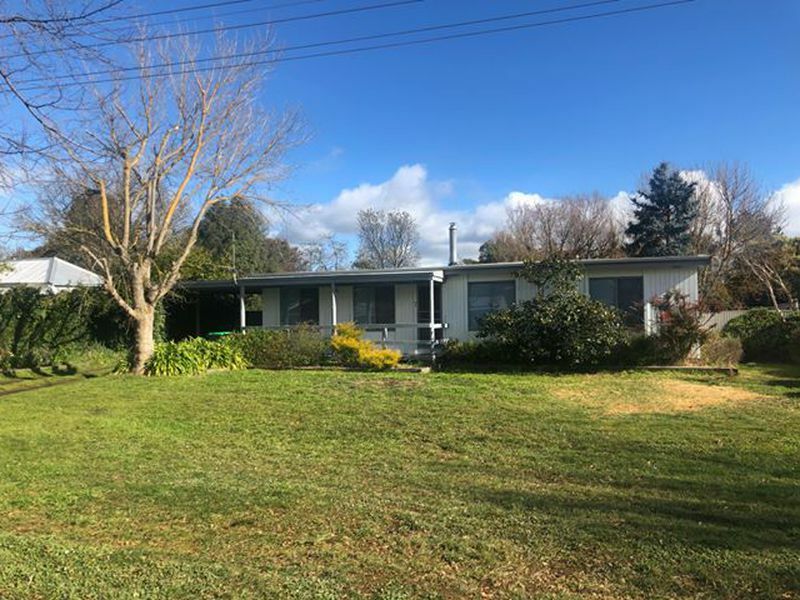 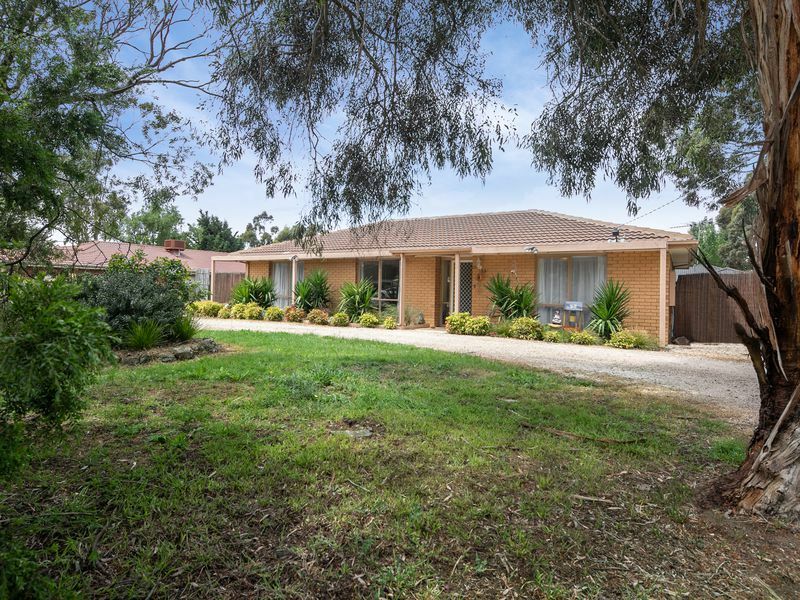 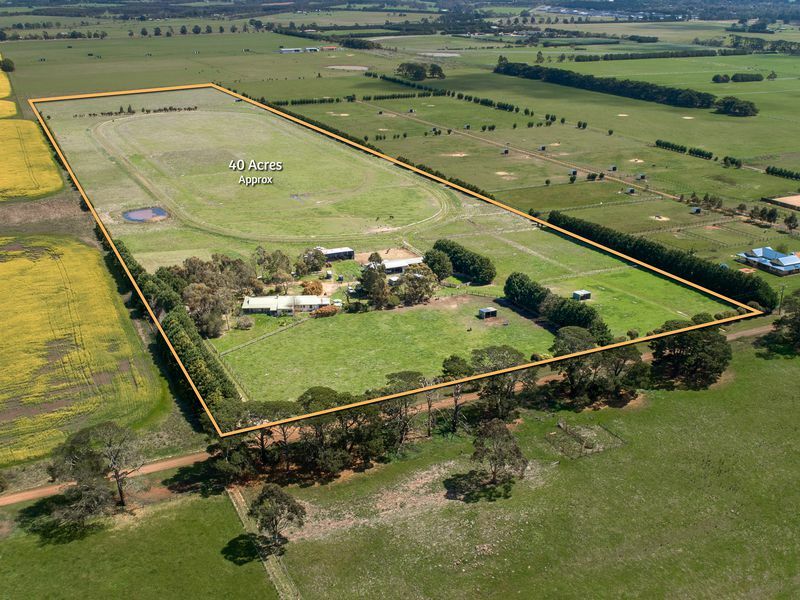 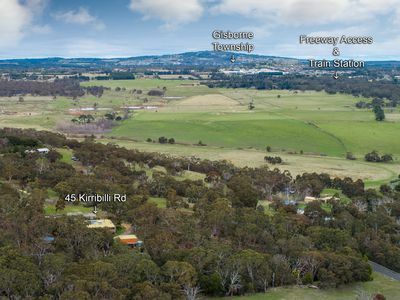 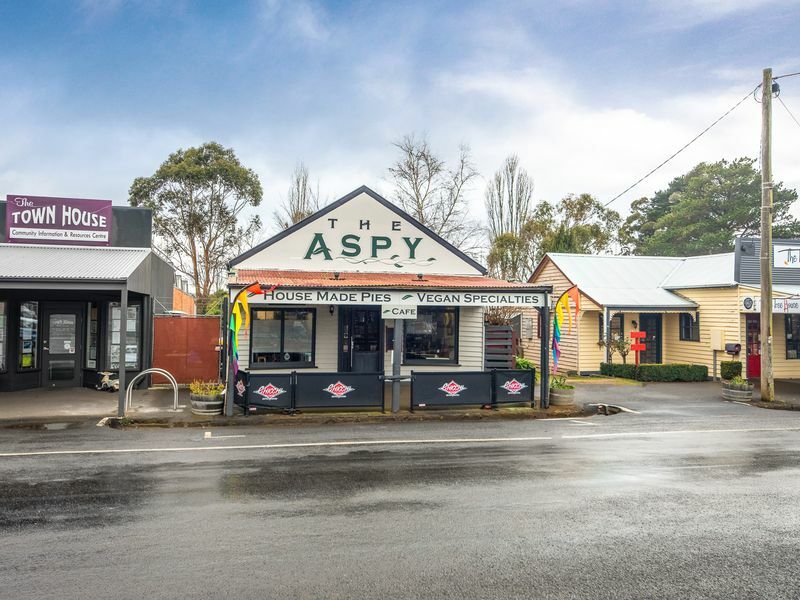 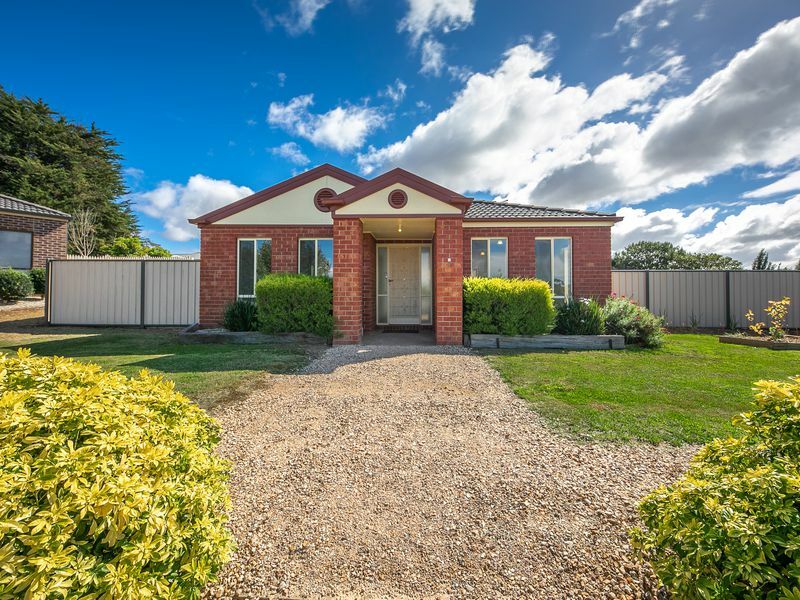 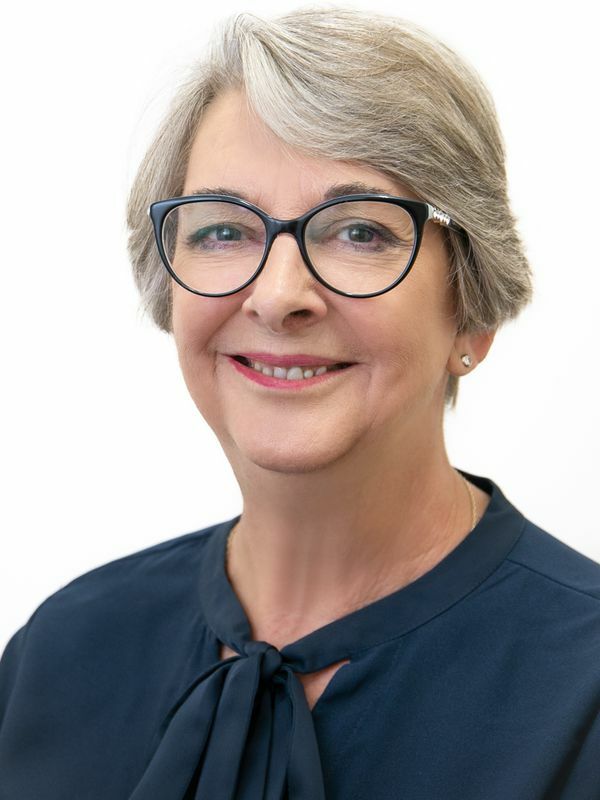 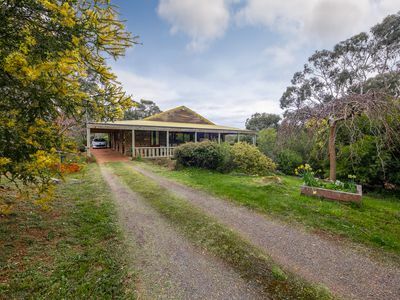 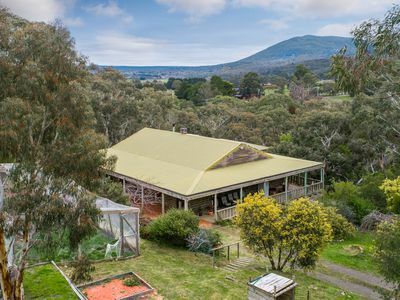 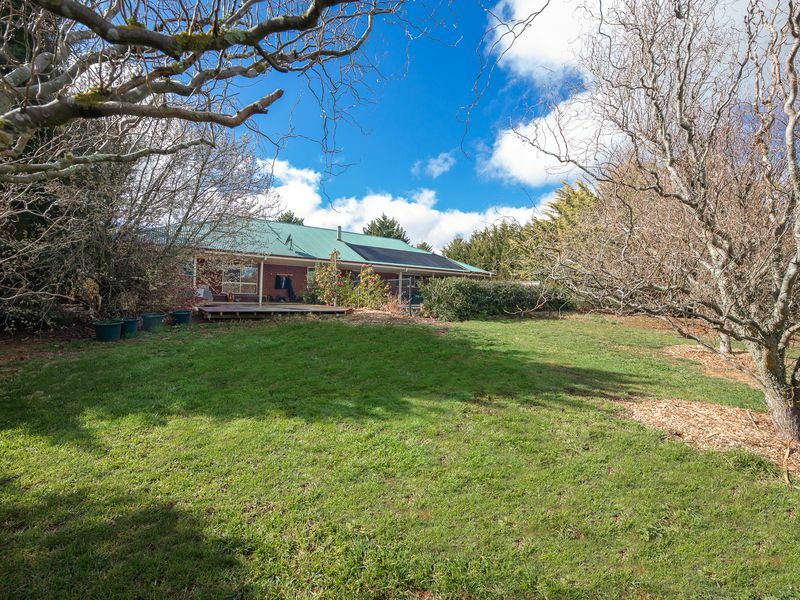 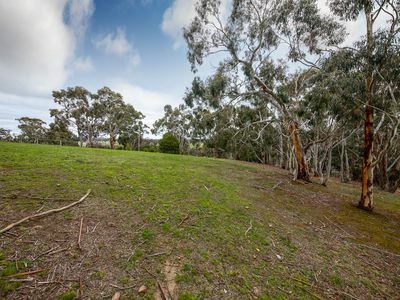 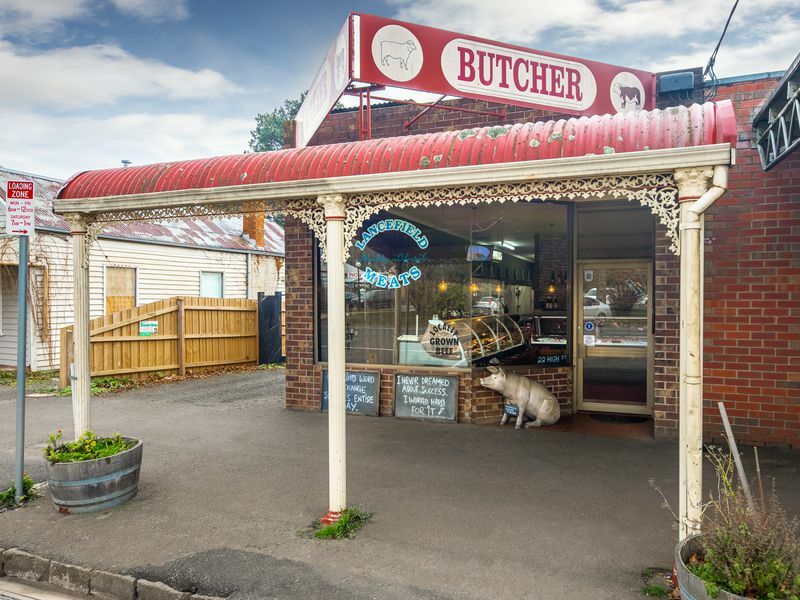 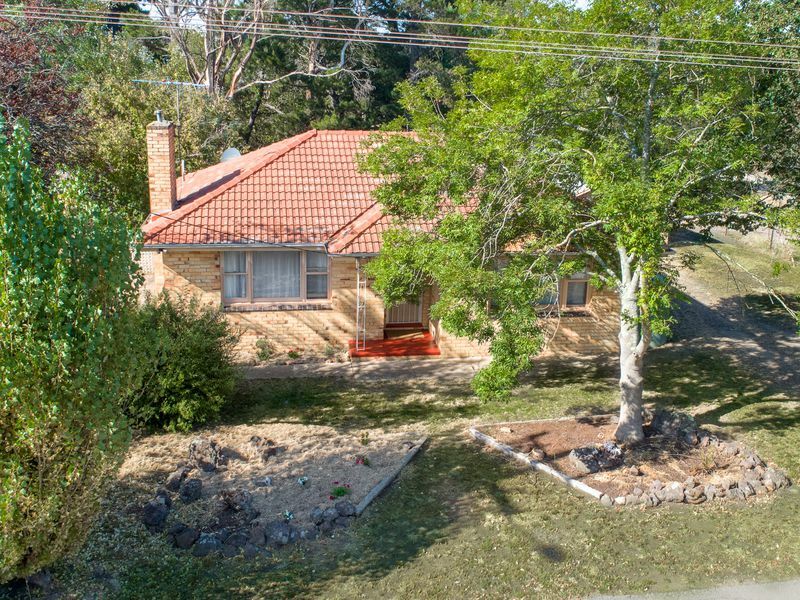 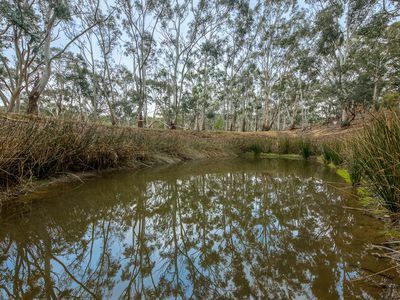 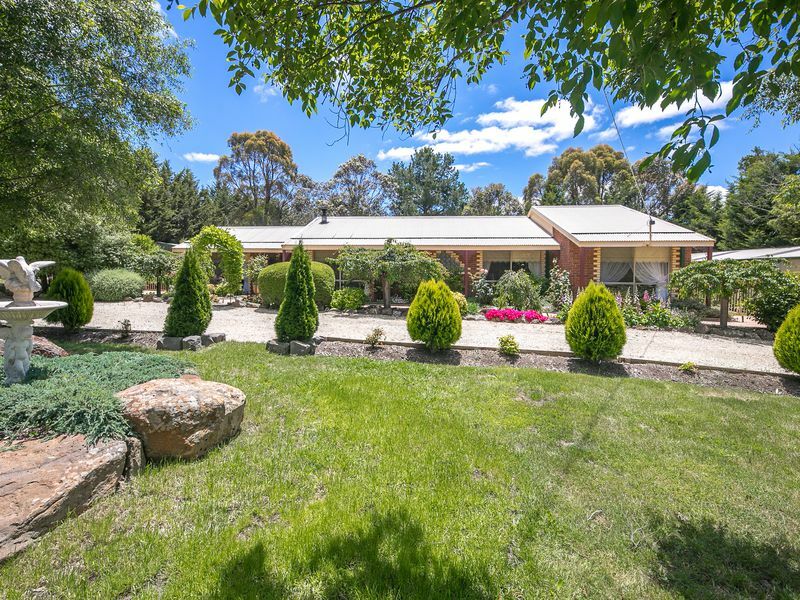 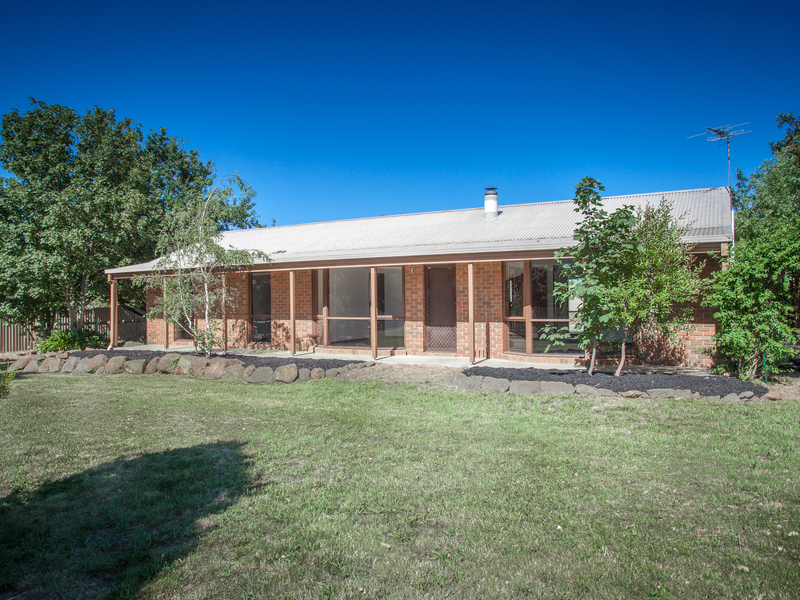 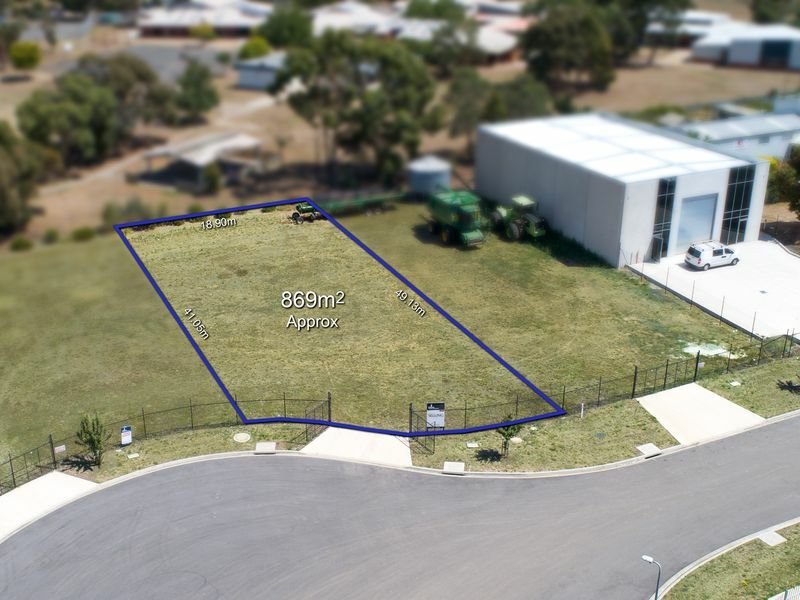 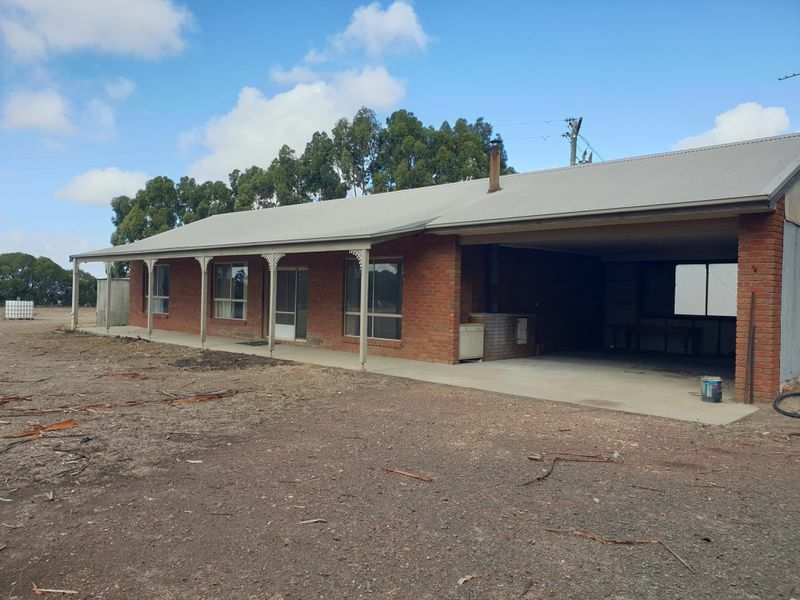 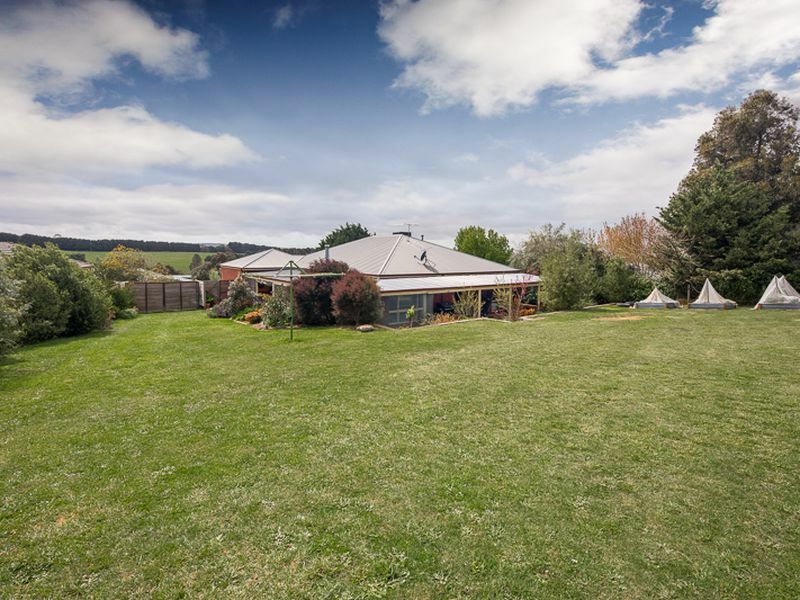 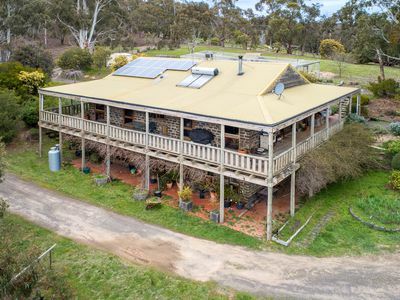 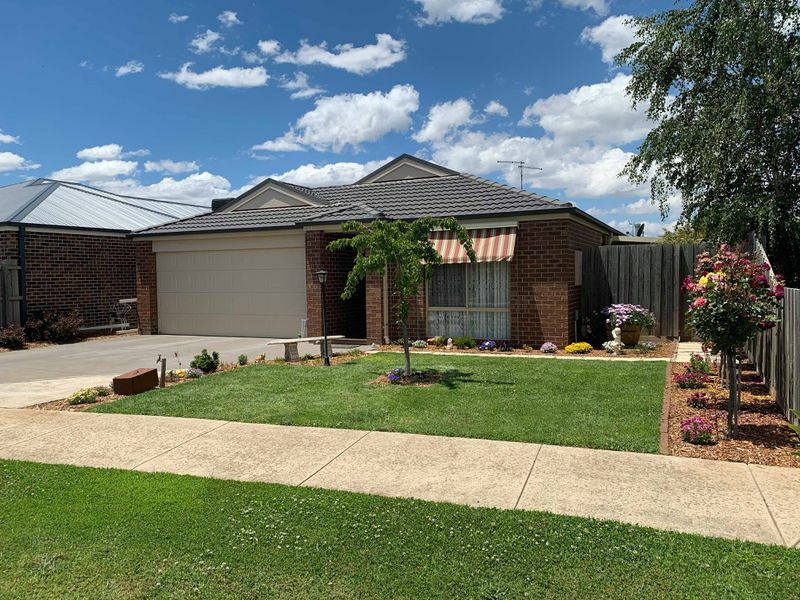 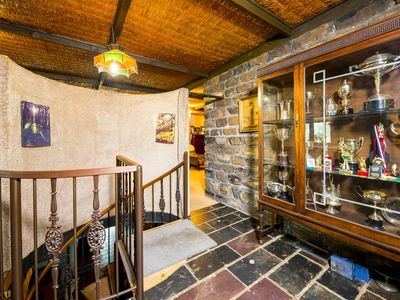 An abundance of tank water, solar panels, some double glazing, two pretty front paddocks which could be used for a pony, tandem parking for 3 cars under the front verandah, lead light features in the front door, enclosed orchard/chook run plus fully enclosed dog run and more….. 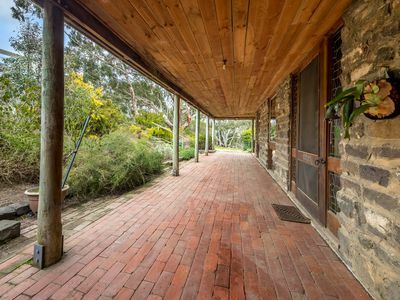 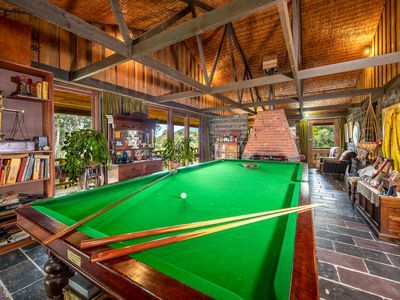 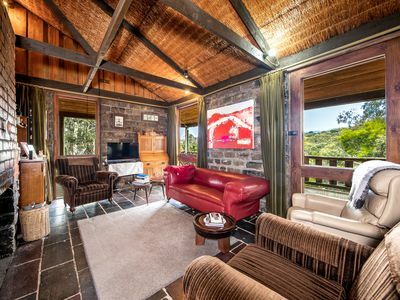 The much-loved property has had only one owner and is now ready for you. 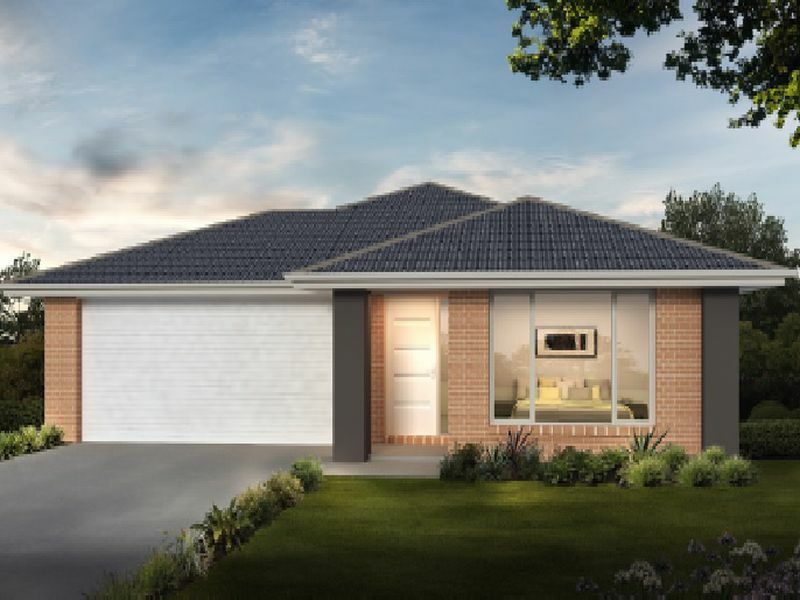 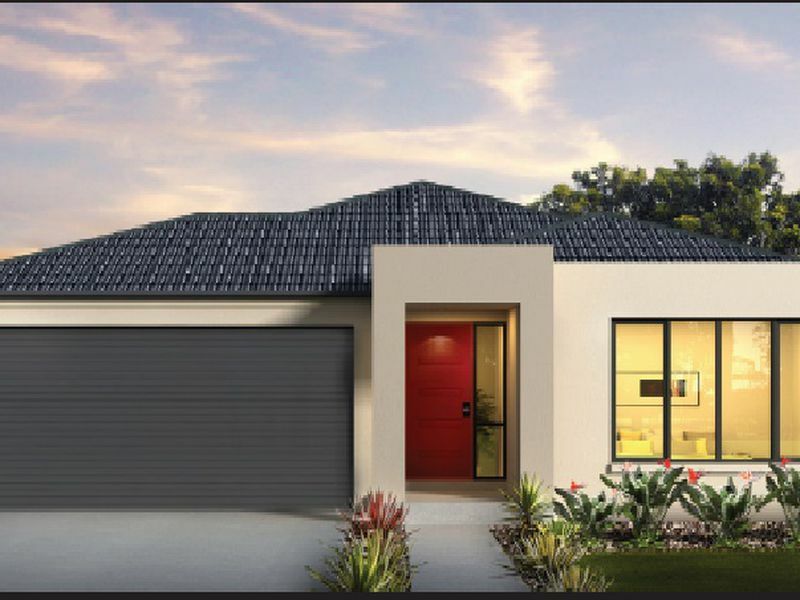 An easy drive to the New Gisborne station, the Calder Fwy, the extensive shopping centre of Gisborne and a number of excellent schools. 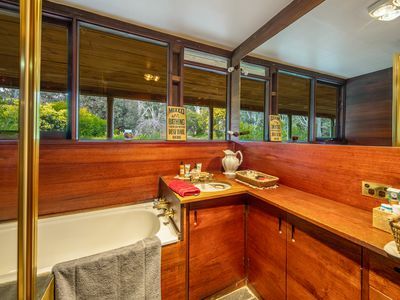 Be quick to inspect the unique home nestled in the tree tops.